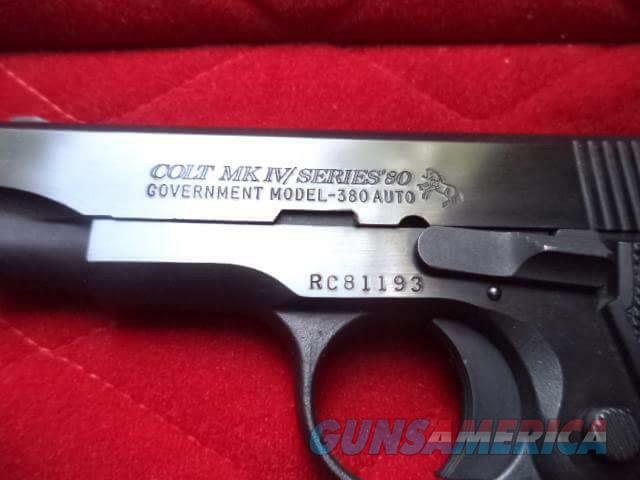 Description: Colt MK IV/Series 80. Missing the spring on the slide stop otherwise complete and just minor wear. Nice bluing. If standard shipping to the contiguous 48 then shipping is free to your FFL. Thank you.